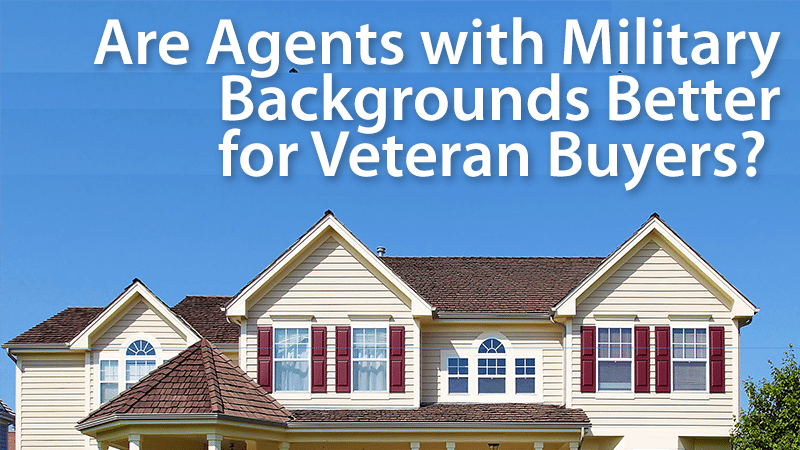 Are agents with military backgrounds better for veteran buyers? Buying a home is a little different for a veteran, especially when he or she finances with a VA mortgage. Any real estate agent can guide a service member through the purchase process. However, one with a military background may be a better fit. VA loans come with unique eligibility requirements and a whole slew of benefits for those who have served our country. The right agent? They can show veterans how to best take advantage of those benefits – and ensure success every step of the way. Typically, an agent who often works with military members has a team of experienced pros. 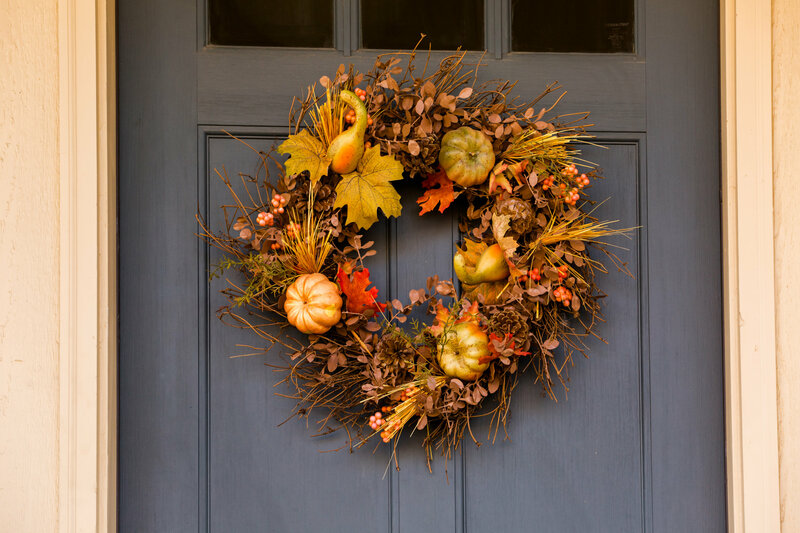 This includes trustworthy VA lenders, veteran-friendly home inspectors and more. They understand VA appraisals – reports that are more detailed and stringent than traditional appraisals. 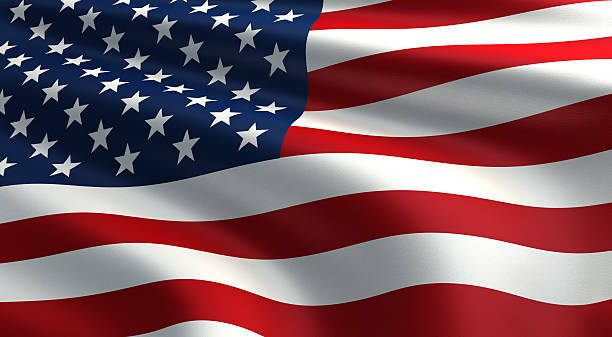 We are a Veteran lead Real Estate Team and In honor of our service men and women, we are offering any veteran of the armed forces and/or any active duty members 100% off your escrow fee if you buy or sell a home with us! That's our Memorial Day gift to you and your family. To get your discount, mention this post when contacting us. Contact us direct at (661)-808-3444 or private message me. Thank you for your service and all you've done for our country. When you hear the word “millennial,” it may call to mind some stereotypes: they are self-absorbed, foolish with money, not long-term planners or still dependent on their parents. But do these stereotypes hold up? That’s what we set out to find in the fifth edition of our Better Money Habits Millennial Report. It turns out that millennials are actually just as good, or better, than other generations when it comes to managing money, and they are getting their financial houses in order. 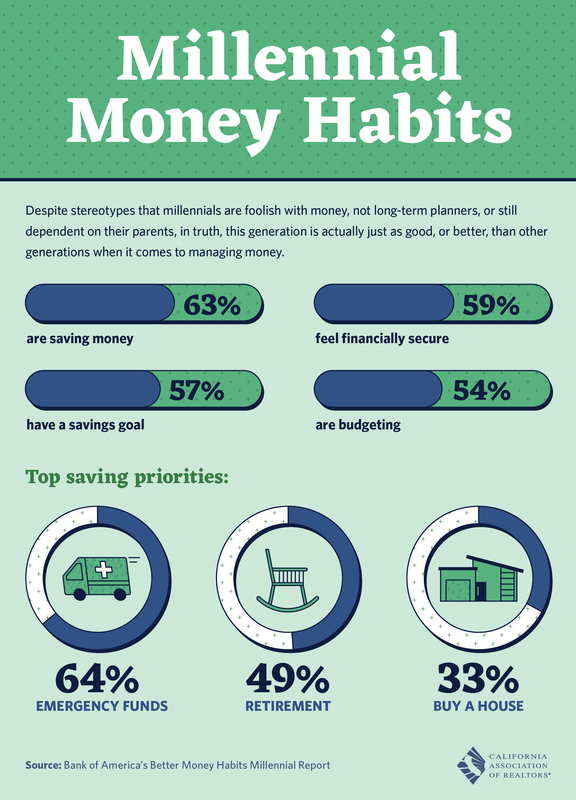 Millennials (ages 23-37) are more likely to set savings goals – and a majority meet them. Most millennials feel financially secure – at a level on par with Generation Xers and Boomers – and they are more likely to ask for raises. Still, they feel stressed; one in four worry often about money. . Imagine, for a moment, if there were no more reaching across the fence to swipe a lemon (or three) from your neighbor's tree. 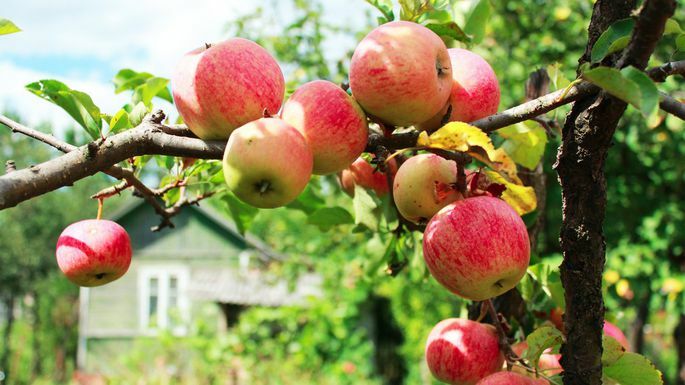 A world where you can skip the sneaky thieving, and sweeten up your own landscape with a flourish of fruit trees—your own mini-orchard that will have the neighbors swooning. Seasoned gardeners may have a leg up on beginners when it comes to getting started; but with a little planning and know-how, nearly anyone can transform the right yard into a farmers market's worth of produce. Boning up on the details is essential, though. Fruit trees are every bit as demanding as they are giving, and understanding their quirks is a must.